Develop personnel policies and management procedures with confidence knowing you have the most up-to-date resource available. 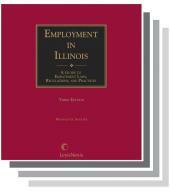 This handbook offers a concise, readable explanation of applicable federal and state laws and is especially popular with lawyers who want quick answers to employment questions - their clients' and their own. It will also help small employers in the private sector become more aware of the regulations that govern working conditions and the employer-employee relationship, including regulation of hours of work and payment of wages, health and safety standards, and employee retirement benefits. 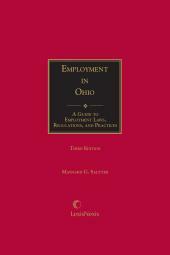 A single-source reference, it is completely updated, reorganized, and expanded to cover the entire employment relationship from hiring through termination. 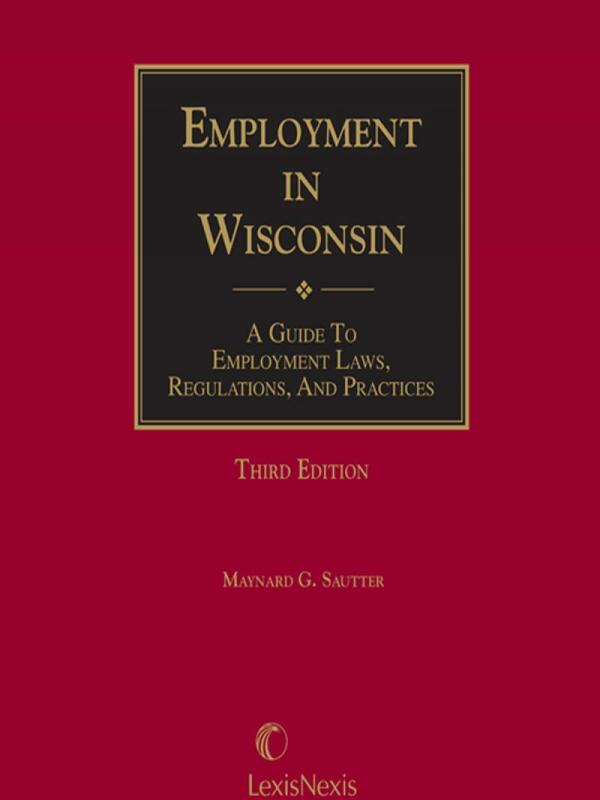 Maynard G. Sautter has worked for thirty-five years in the human resources field as a director of personnel, vice president of human resources, and human resource consultant. 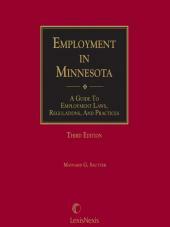 His experience in business and industry includes more than ten years of personnel work in the insurance field and more than twenty years providing research, consulting, and employment services to employers, most recently as research director for the Minnesota Employers' Association. His consulting practice included advising private businesses on employee relations matters, editing a business newsletter, and serving as a business consumers' arbitrator. He is the author of four other books in Matthew Bender's Employment in . 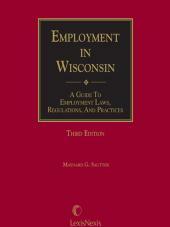 . . series of handbooks explaining state and federal employment regulations and business practices.